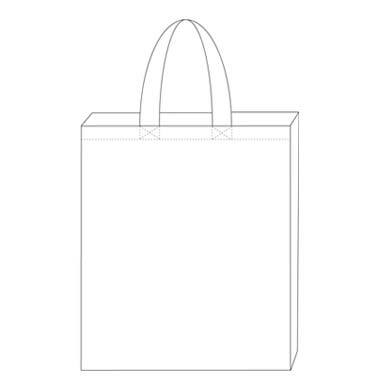 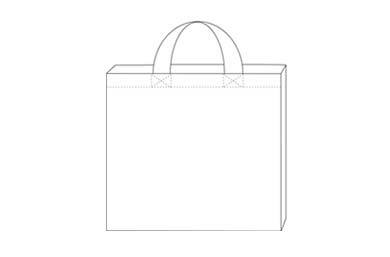 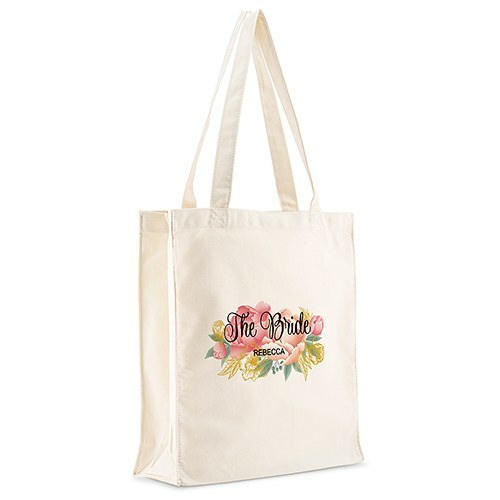 Our cute and reusable personalized white cotton canvas fabric tote bag is 100% cotton and every woman's best friend for grocery shopping, trips to the beach, or just carrying all of life's stuff. 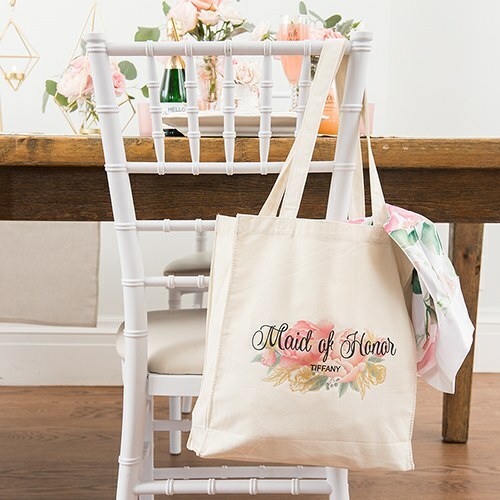 A fun, floral bridesmaid motif is featured on this personalized cotton canvas tote bag, and it is available in a small or large size. 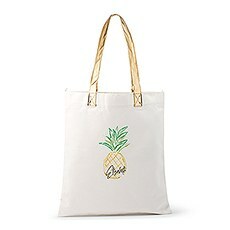 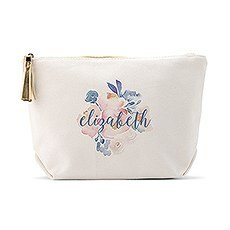 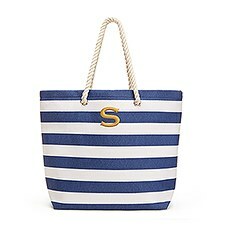 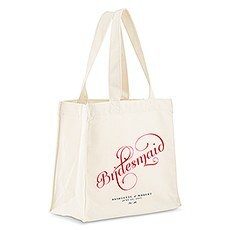 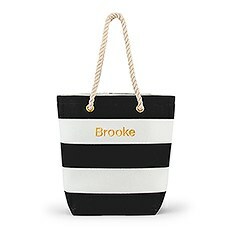 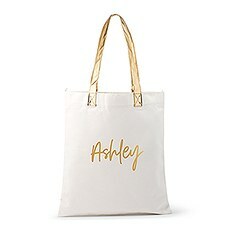 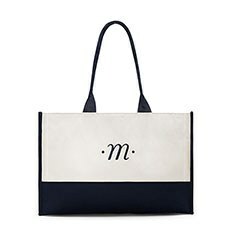 Customize this cute tote bag with monogrammed initials or name of the bride, bridesmaids, or wedding date. 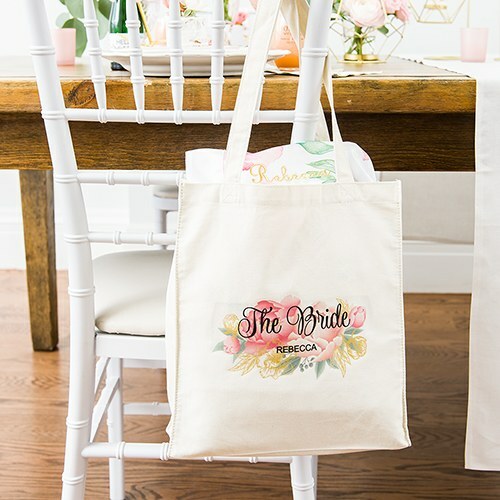 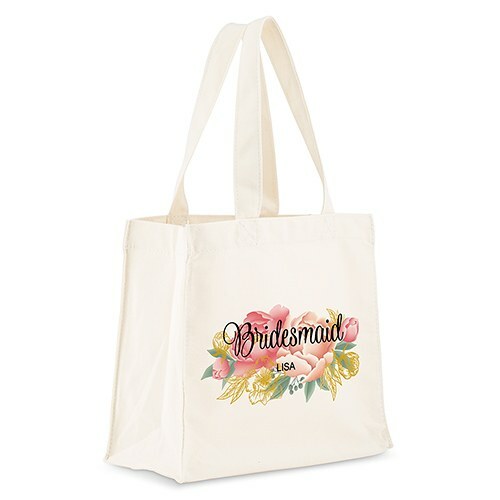 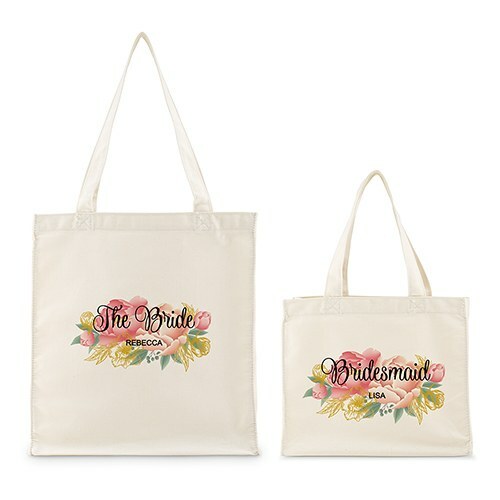 An inexpensive tote bag without looking cheap, this makes a fabulous gift idea for your wedding party, big or small, such as your maid of honor, bridesmaids, and mother of the bride. 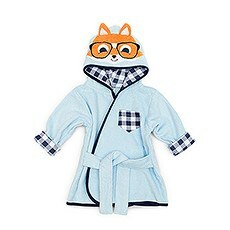 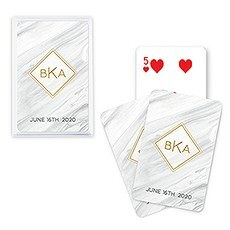 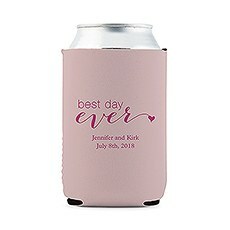 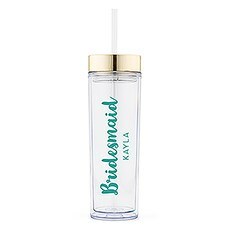 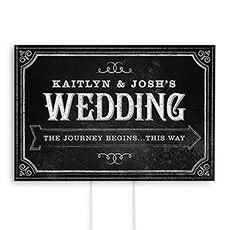 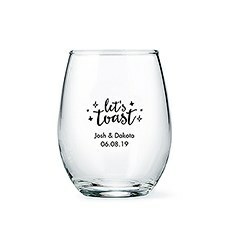 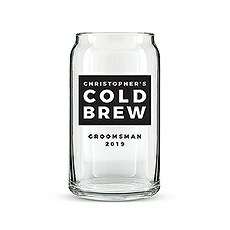 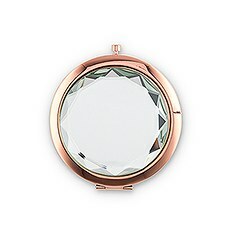 It can also be customized as a unique, reusable gift for your best friend, school teacher, or the special women in your life! 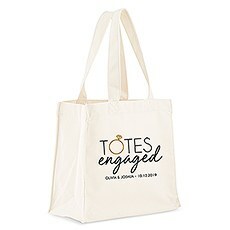 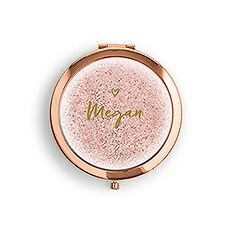 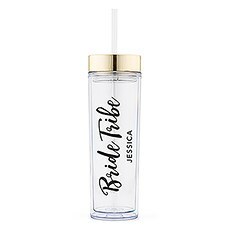 While you're at it, snag one for yourself, the bride to be, and use it as the best beach bag on your destination honeymoon! 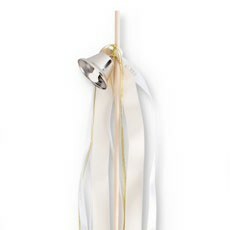 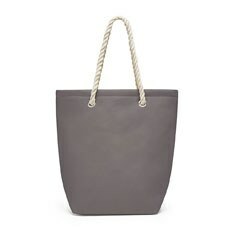 The mini tote is an ideal size for favours, enabling your guests to tote their treats home in style. 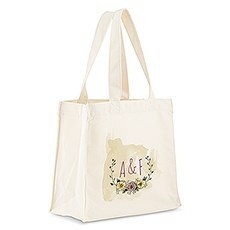 It makes the perfect eco-friendly lunch bag too!